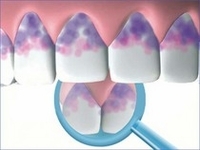 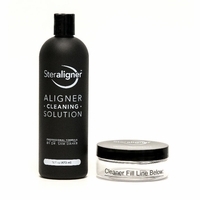 If you have retainers on your teeth, whether they are clear plastic Invisalign (or Invisalign-type Essix retainers), or wire and acrylic Hawley retainers, we carry a full line of anti-bacterial cleaning products. 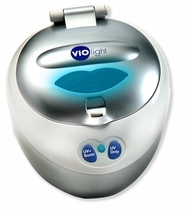 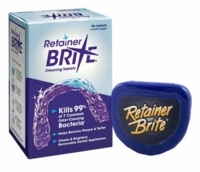 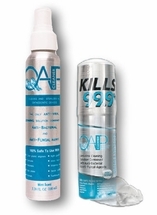 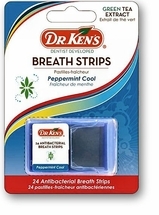 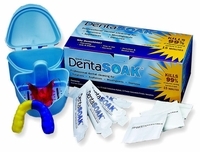 These retainer cleaners kill germs and also prevent the white plaque from building up on your retainer. 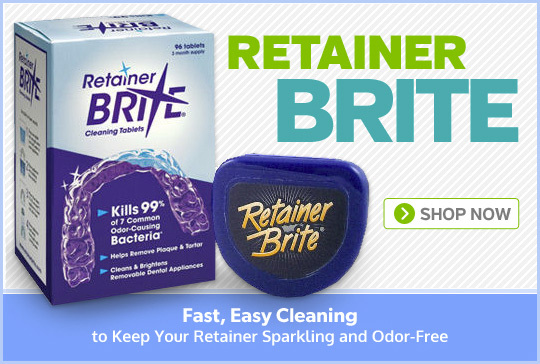 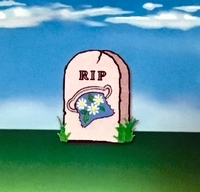 Use a retainer cleaner every single day to prevent your retainer from smelling bad and getting you sick! 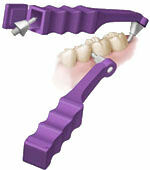 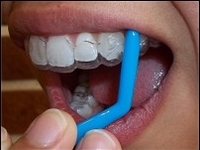 Check out our large selection of retainer cases, too!